June means the start of summer – longer days and more opportunities to take advantage of the sunshine and stay out later. This month, we saw an increase of Decks full of travel ideas, patio bar outings, and summer reading lists. So to help you all get inspired to make your summer bucket lists the best one yet, here are the top picks from Vurbies around the world. 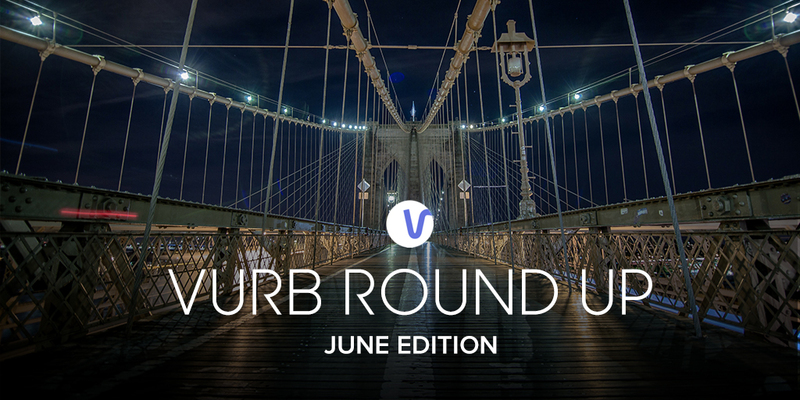 This month we want to give a special shout out to our NYC Vurbies – the second largest community of Vurb members! With the weather heating up, most of you made full use of your weekends brunching and dining away at the best summer openings. Freemans drew the morning crowd with their delectable brunch options and hip interior decor while Levain Bakery’s famously gooey cookies caused lines down the block. And the best place to catch a buzz? None other than the chic Melbourne-isnpired coffee shop, Little Collins. New York is full of bars and clubs that would please any nightlife persona, but the top pick to wind down with a cocktail was the secret, intimate speakeasy, PDT (Please Don’t Tell). As for summer concerts, the must-see show on the most of your concert bucket lists was to see none other than Queen Bey herself. Lastly, who can resist a good slice of NYC pie? The crowd favorite this June was the classy L’Artusi in the West Village. When it comes to summer travel plans, soaking up culture abroad, making extensive reading lists and planning museum day trips topped your summer to-do lists. Across the globe, Vurbies chose the NYC Museum of Modern Art as their favorite museum to visit. Spiritual awakening was also top of mind this summer with “The Tao of Pooh” being the most-loved summer read. Lastly, it seems like Brexit woke everyones desire to visit the cosmopolitan London. Twenty One Pilot’s song ‘Heathens’, a contribution to the Suicide Squad soundtrack, was the most saved song on everyone’s playlist, while there was no doubt that the most anticipated sequel of the summer would be Disney and Pixar’s animated film, ‘Finding Dory’. It was also no surprise that HBO’s ‘Game of Thrones’ landed on everyone’s watch list this month. And that’s a wrap to an action-packed June. We can’t wait to see what you guys will Vurb next! 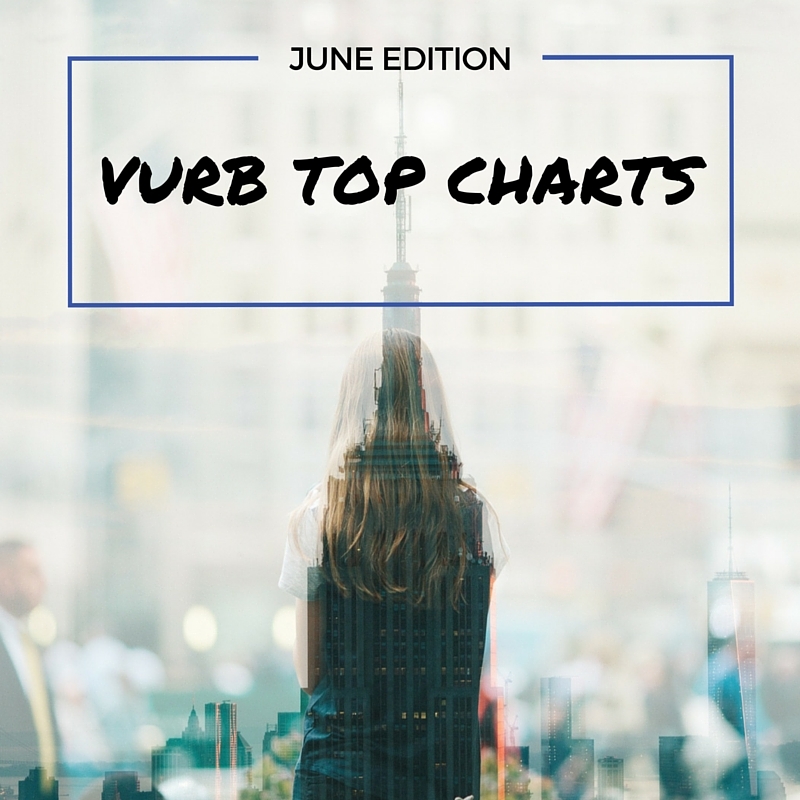 Check out the full Deck ‘Vurb Top Charts: June Edition‘ here. Do you agree with the results? Let us know! Share your comments and feedback at share@vurb.com. Don’t have the app yet? Get Vurb for free on iOS or Android.